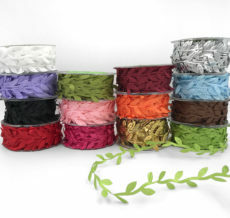 May Arts has a wide selection of ribbon for the confectionery & chocolate industry. 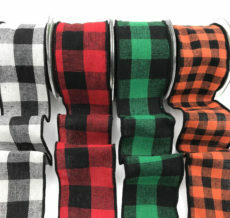 We carry sheer, grosgrain, checks, ric rac & more! 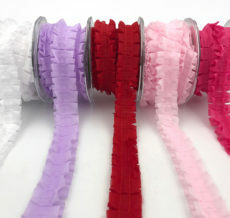 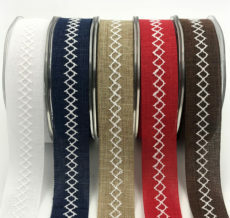 Looking for narrow ribbon? 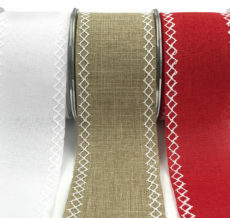 Try some fun diagonal stripes or a classic satin. 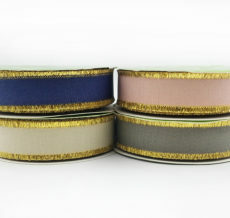 For wider sizes check out our sheer ribbon or our reversible dots.